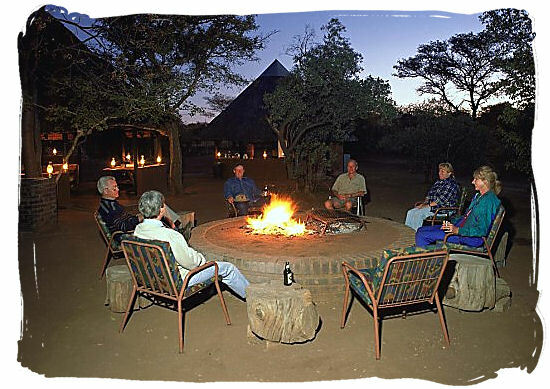 National park safaris in South Africa are an excellent alternative to luxurious 5 star private game reserve safaris. Besides the Big five you will find plenty of other fascinating wildlife, such as Hippo's, Jackal, Giraffes, Zebra, Warthogs, Wildebeest (Gnu's), Hyenas, Cheetahs, Wild dogs and many antelope species, etc. 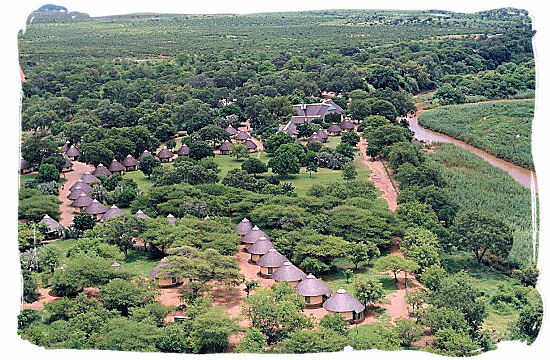 The flagship of the 20 national parks in South Africa is the Kruger National Park, stretching north to south for 350 km all along the border between South Africa and Mozambique. It is home to 150 species of mammals, more than 500 species of birds and more than 300 species of trees. 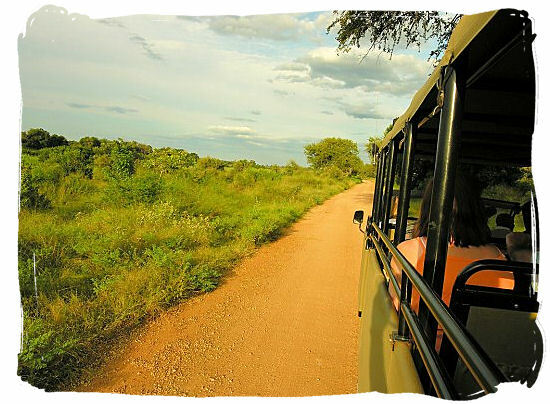 Other world renown national parks in Southern Africa are Chobe national park in Botswana, Serengeti national park in Tanzania and Masai Mara national park in Kenya, to name only but a few. 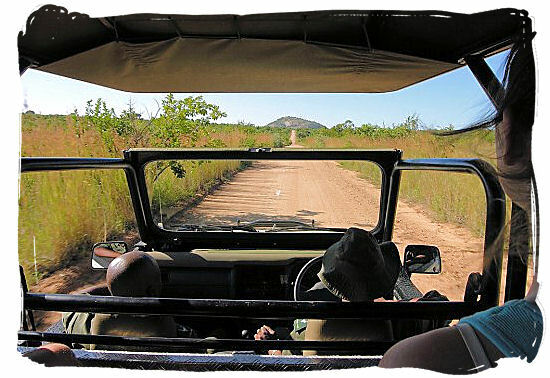 Compare 43 game reserves and national parks in South Africa, with user reviews and ratings, travel guides and maps, pros and cons evaluation, wildlife and scenery evaluation. 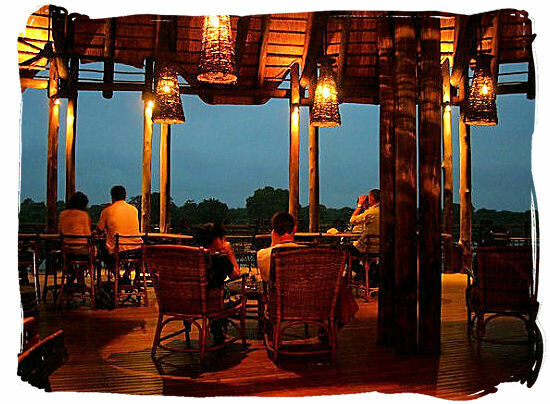 Covering an area of 19,633 sq km (7,580 sq mi), the world renown Kruger National Park is the flagship of South Africa's 20 national parks. Stretching 360 km from north to south with an average width of 65 km west to east, the park is situated in the far north-eastern corner of the country. Kgalagadi Transfrontier Park in 100 Seconds, short video flashes of a self drive trip to the Kalahari. An amalgamation of the Kalahari Gemsbok National Park and the Gemsbok National Park in Botswana, the Kgalagadi Transfrontier National Park covers an area of 38,000 sq km ( 15,000 sq mi), with one-quarter of it lying in South Africa and three-quarters in Botswana, most of it within the southern Kalahari desert. It is the second largest of the 20 national parks in South Africa, housing a variety of predators such as the black-mane Kalahari Lions, Leopards, Cheetahs and Hyenas and herbivores such as Wildebeest (Gnu's), Eland, Hartebeest and Springbok.